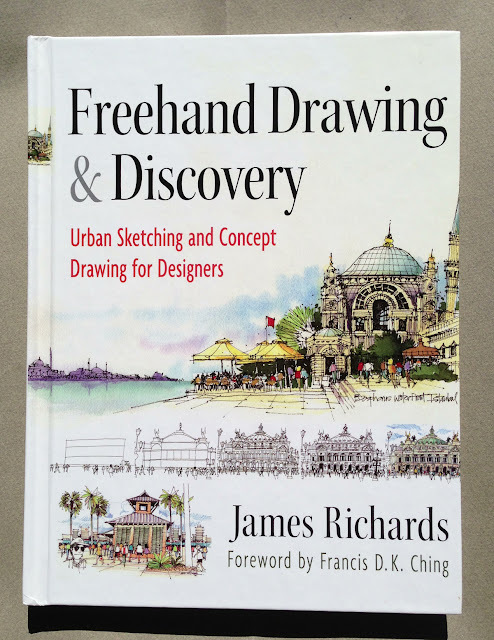 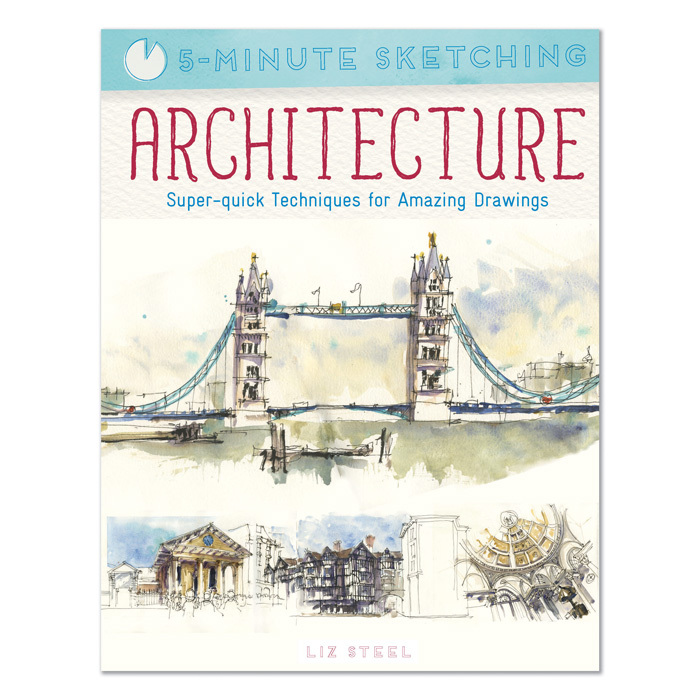 Architectural Reference Book for Sketchers? 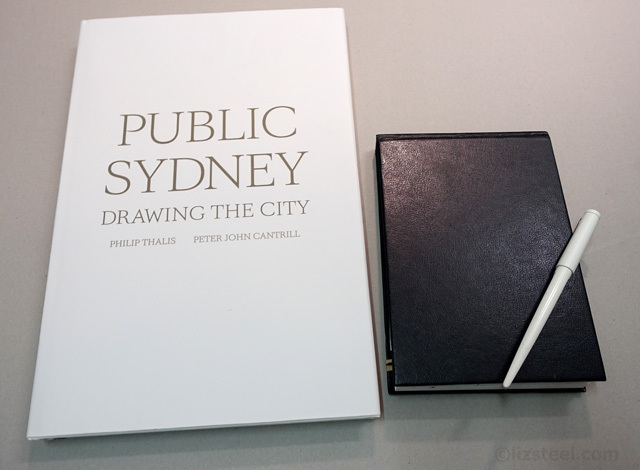 Public Sydney: An AMAZING book! 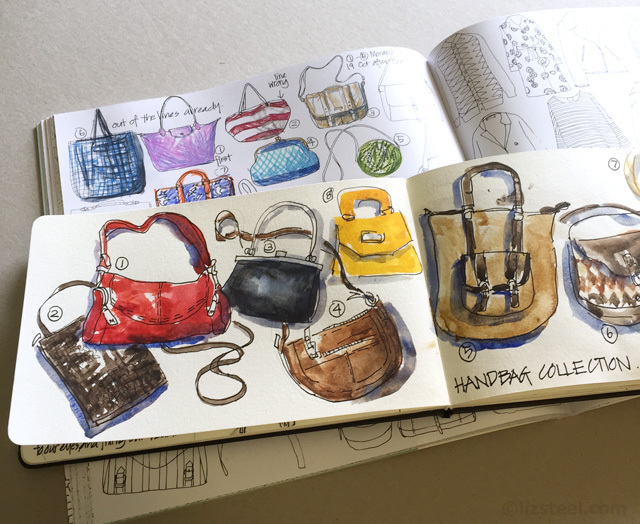 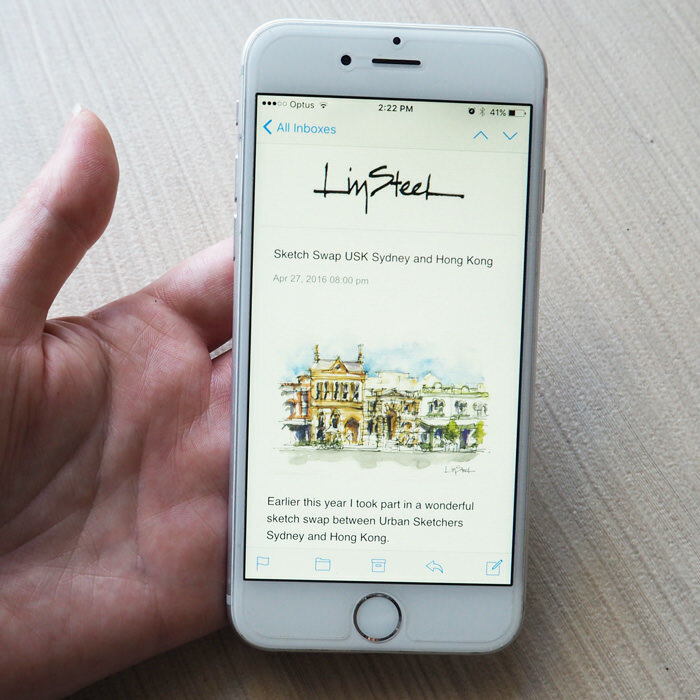 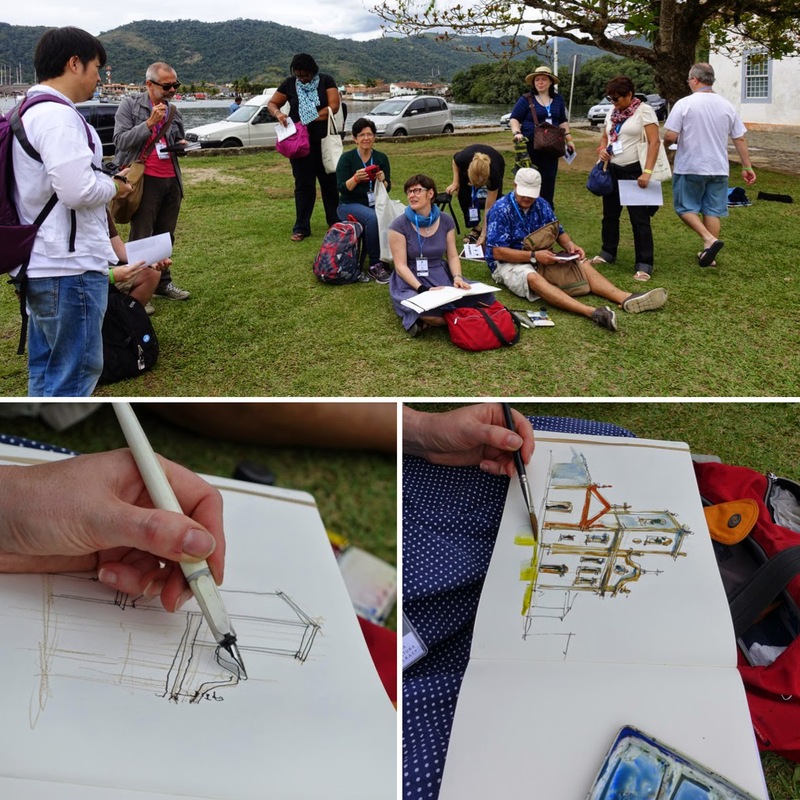 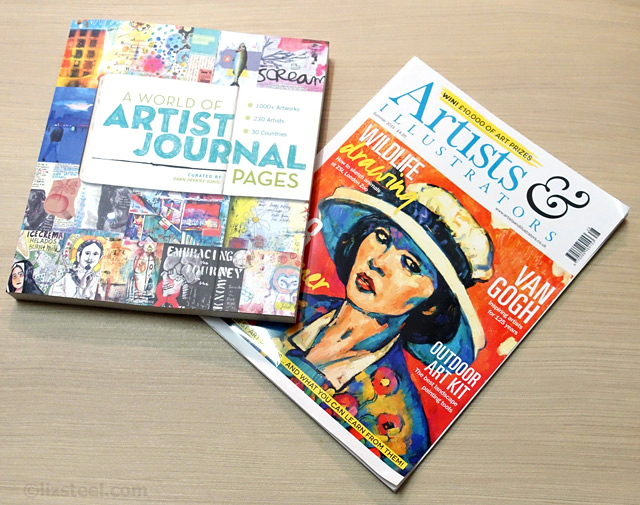 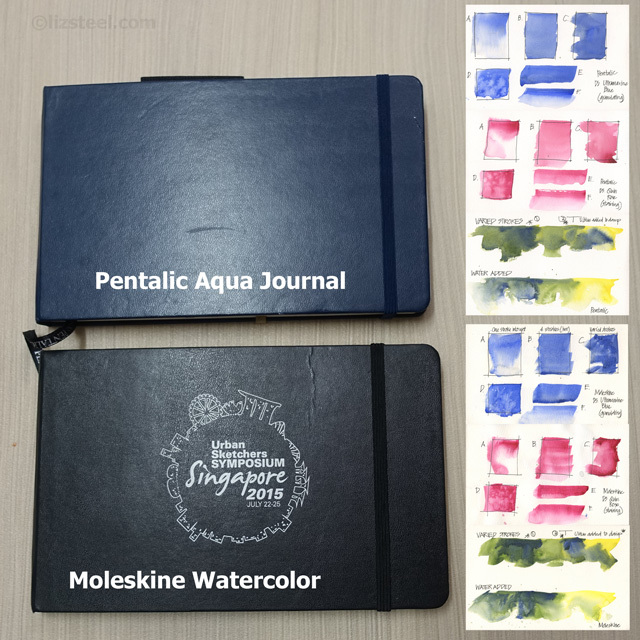 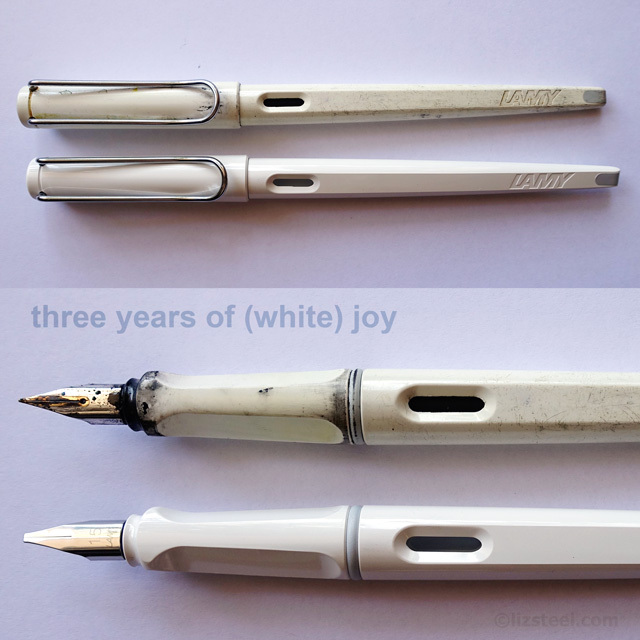 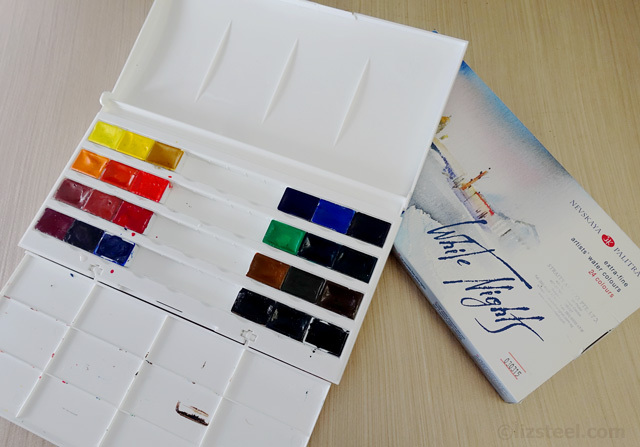 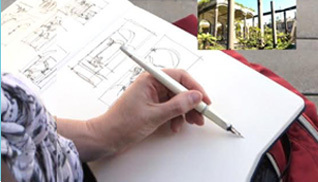 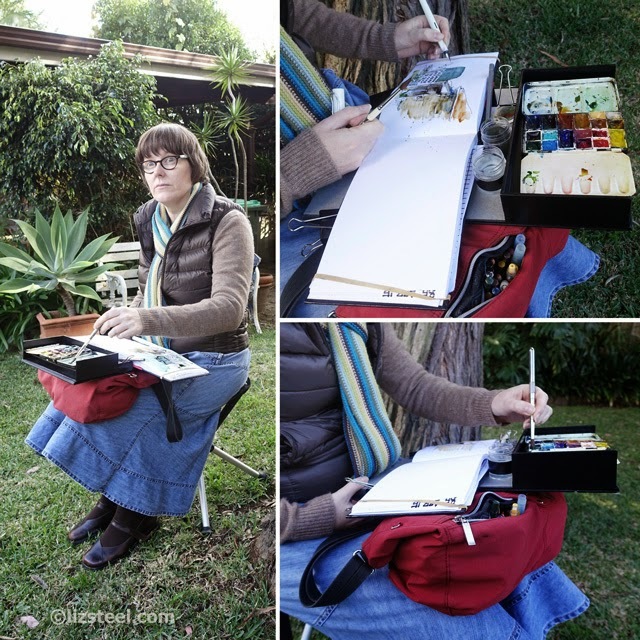 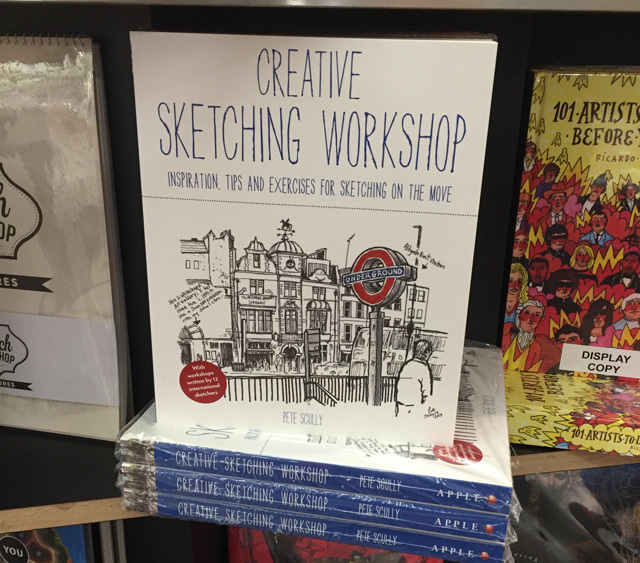 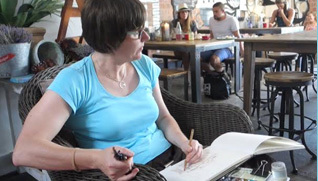 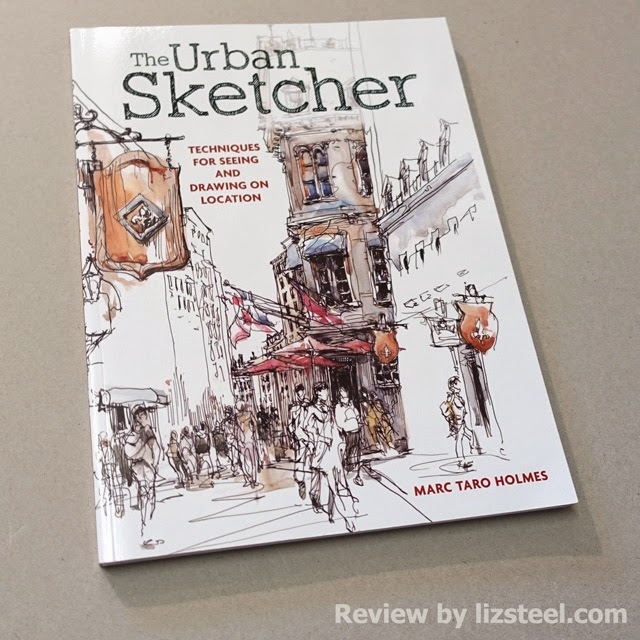 New Product Review: The Outside Studio "Sketcher's Atelier"